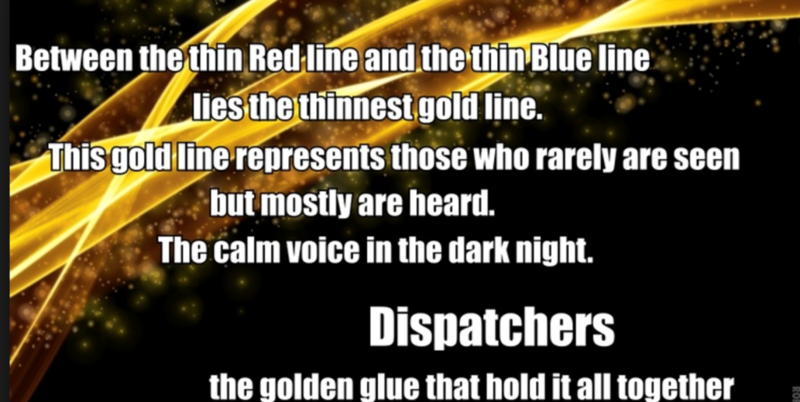 Dispatchers are the first link our public has with public safety. We often refer to them as the first, first responders! You may never see them, but rest assured, they are on the job 24 hours a day, seven days a week, including all the holidays. This entry was posted in Press Releases and tagged 9-1-1, unsung heros on February 2, 2017 . 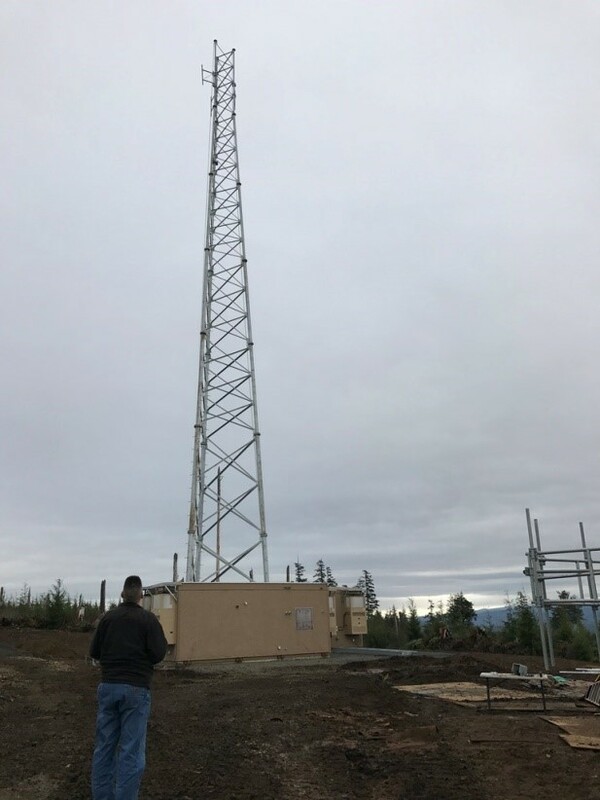 Astoria 9-1-1 joined with seven other emergency communications centers in northwest Oregon to become the first to implement text-to-9-1-1 in the state. 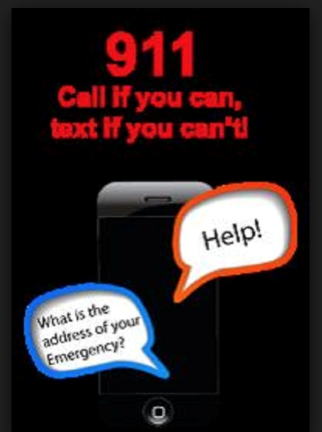 Text allows people unable to hear or speak to contact 9-1-1 directly. It can be a life saver for persons with disabilities, or those who find themselves in circumstances where they unable to make a voice call. The system has been in use since summer of 2016, and receives a few calls each month. The system has it’s limitations. The process of information gathering is a bit slower, so call 9-1-1 if at all possible. This entry was posted in Press Releases and tagged 911, New Technology, SMS, Text on February 2, 2017 . This entry was posted in Press Releases on February 1, 2017 .